Our COTM organization on September 24th is Ripon FBLA!! 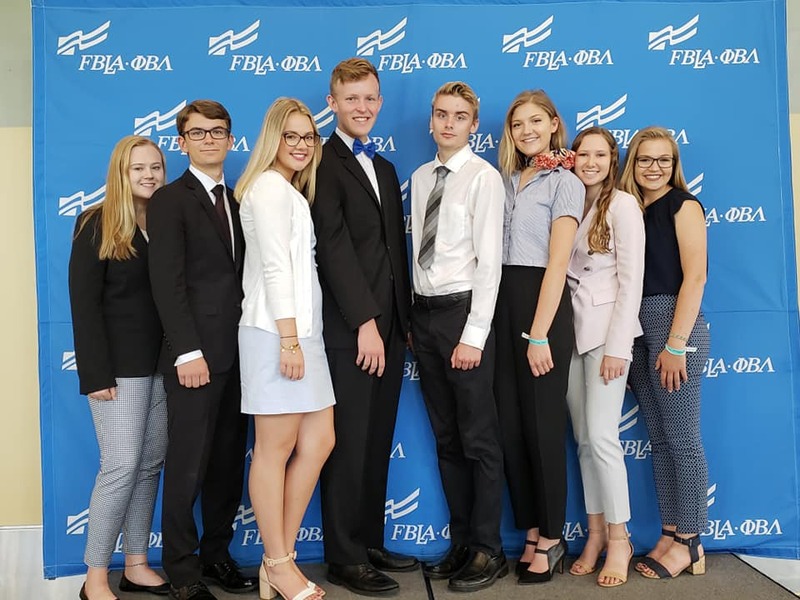 Future Business Leaders of America (FBLA) is the national organization for all secondary school students participating in business education programs. It functions as an integral part of the instructional program of the business education curriculum in secondary schools. The proceeds Ripon FBLA raises will be used to offset costs for conferences and competitions for their students. 25% of pizza sales will go to Ripon FBLA. Stop by, have a pizza and a beverage and support part of our great community!